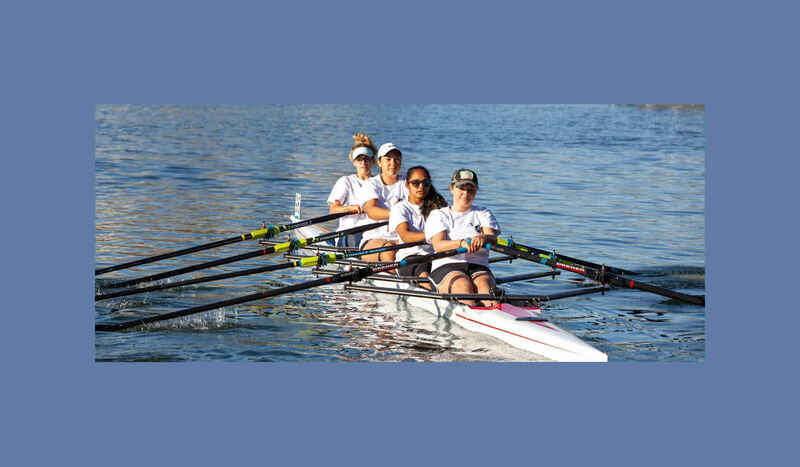 Help us buy a new quad sculling boat - our program is growing. Help us to serve more people of all abilities in our diverse community. Help us buy a new quad before the end of 2019! Our program is growing and we need more boats! At Delta Sculling Center we accept the challenge of making it possible for everyone who comes to us to get on the water. Remarkable and inspirational work you are doing! DSC does a great job executing their promise . . . access, fitness, expertise and super fun. Delta Sculling Center is a wonderful team that I call home! Thank you so much!!! Great folks doing good for the Stockton community!